There are now predictions that demand will ease off once the plethora of power plants go online and with Thar coal coming into the equation. While this is encouraging, the bigger question remains as to what we are doing on two fronts – gas conservation as well as alternative energies. We are a resource rich country but are not willing to turn this into a surplus of energy sources. We also need to spend what we have wisely. 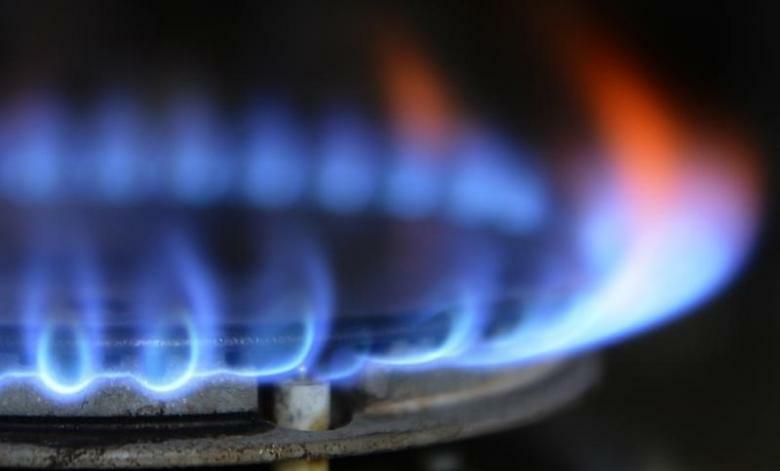 There has been no attempt to work towards gas conservation. We are seeing how gas is used with such abandon, possibly because of its low cost and convenience.